Out of Her Place was inspired by the iconic women’s rights advocate Susan B. Anthony. The first and last stanzas of the text are from speeches she gave at women’s rights conventions; the middle stanza contains lines from her personal letters. 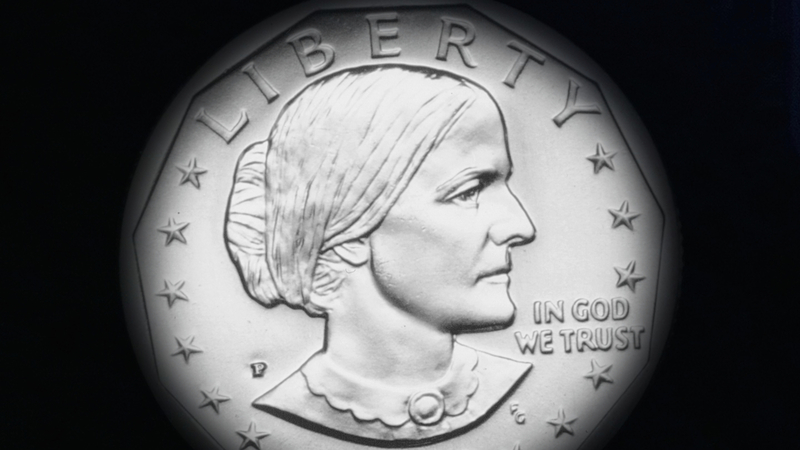 Since writing this piece, I have learned about some problematic aspects of Susan B. Anthony’s legacy. I still find value in her words, and I recommend The Great Schism by Ta-Nehisi Coates for a nuanced assessment of this history. PDFs of the score for this work can be purchased from Gumroad. looking only to your own conscience for approval. slowly swelling on the shores of time.